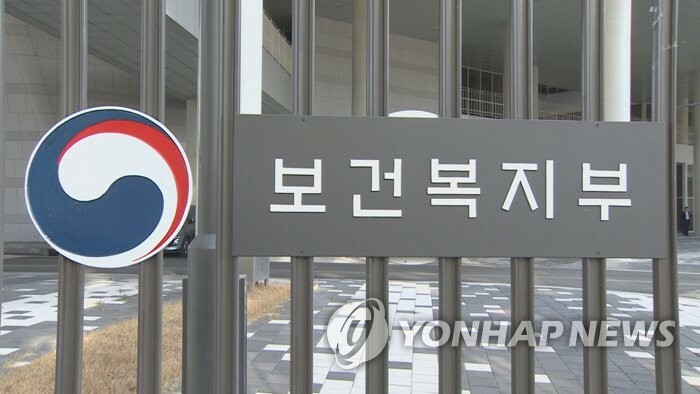 SEOUL, Feb. 12 (Yonhap) -- South Korea will inject 332 trillion won (US$295.2 billion) by 2023 to establish an "embracing" social security system as part of a long-term plan to improve the quality of life for its people, the government said Tuesday. The five-year plan, finalized at a Cabinet meeting and announced by the Ministry of Health and Welfare, is aimed at bringing up the country's quality of life ranking to the global top 10. South Korea's quality of life ranked low among major advanced economies in 2017 despite its relatively good macroeconomic indicators, according to a report by the state-run Korea Development Institute (KDI). South Korea's quality-of-life index was placed 27th in 2008 among 30 countries belonging to the Organization for Economic Cooperation and Development (OECD) and the Group of 20, the report said. The government plans to increase the ranking to 20th by 2023 and 10th by 2040, officials said. Under the road map, the government aims to improve the quality of the people's livelihoods through the long-term goal of allowing everyone to live a fulfilling life. The ministry said the plan covers various sectors, such as providing free English classes to all high-school students. In the job sector, the government aims to expand job insurance benefits to workers employed on a temporary basis and assist some 420,000 people who have been in the welfare system's "blind spots." The country's national health insurance will provide greater medical coverage for people, such as expanding coverage for MRIs and ultrasounds, according to the plan.